As a strong partnership between South African and Chinese astronomy community, we are organizing the first South Africa-China bilateral workshop, entitled “Cosmology with large surveys”, which is scheduled to be held between 19th to 27th November, 2016, in Durban, South Africa. 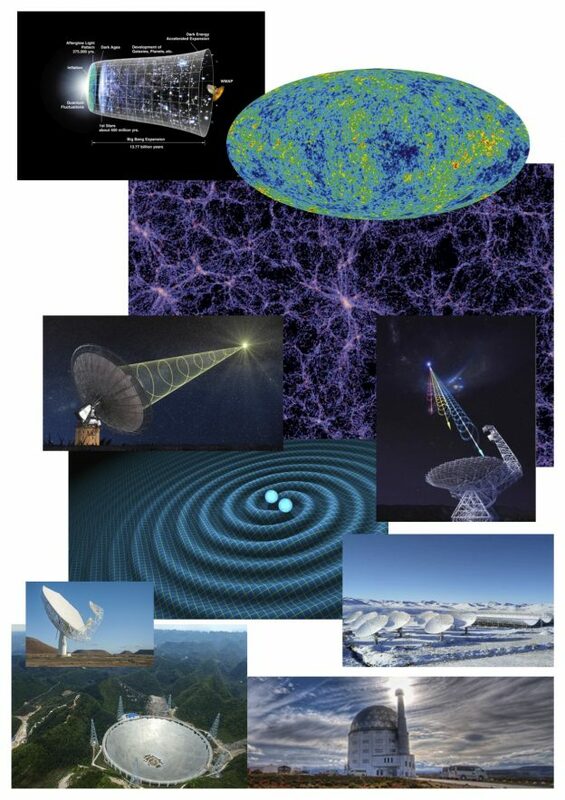 We aim to bring together all relevant astronomers and cosmologists in South Africa and China, especially in the field of large-scale structure of the Universe, radio and optical astronomy to discuss science, new technological developments, and prospective collaborations. We also encourage young scientists to be involved in this conference.